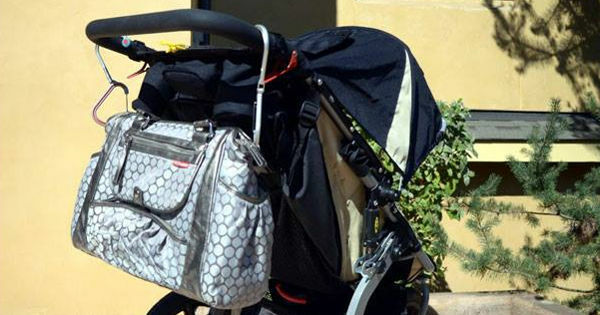 As parents, we often wish we had an extra hand to help us out – particularly when it comes to toting a nappy bag. We’ve found the next best thing – check out this nifty gadget, designed to make life a little easier. The Qlipter is a little bit like the MacGyver of carabiners, adapting to several situations easily and able to help out in a tricky situation. For those who aren’t quite as old as I am and have no idea who MacGyver is – the Qlipter is a brilliant clip that can help hold things. Simple. 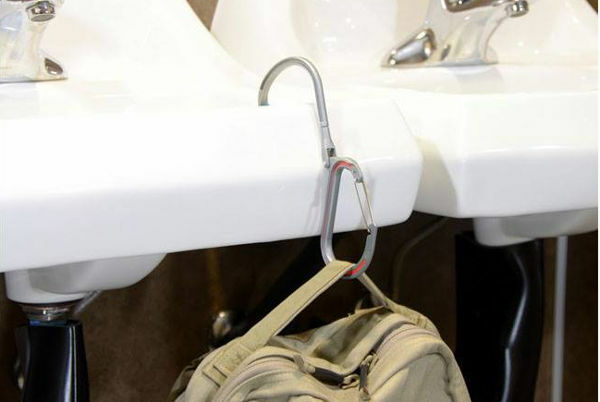 It works on the same principle as a carabiner, but also has a 360 degree hook with a rubber end cap, which helps to prevent slippage and to hang onto thicker surfaces. It can be used as a hook facing up or down, which makes it versatile and a bit of a pioneer in the market. 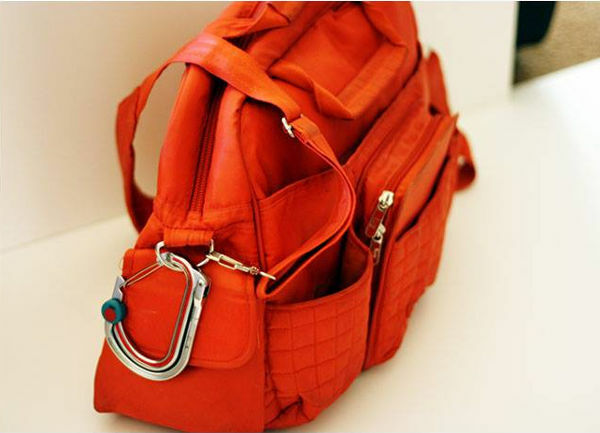 When you’re not using it, the Qlipter hook ends snap together with a magnet so you can easily store it. 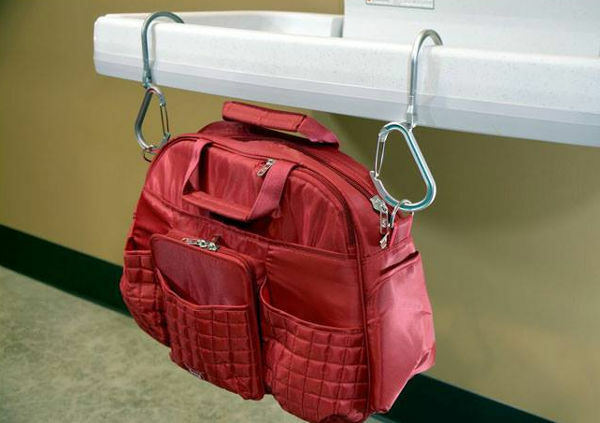 It’s the perfect clip to attach a nappy bag to a pram, but can also be used in change rooms so you don’t have to put the bag onto a dirty floor or counter top. And don’t worry if you think your nappy bag is super heavy – this Qlipter can hold up to around 22 kilograms, so it’s handy for a heap of other storage solutions around the house. We do love a gadget with longevity! It costs $28, and is available from Kookell.